For a while now I have been long searching for a unique and stylish alternative to the current spirits and drinks on the market and it seems, at last, my prayers have been answered. 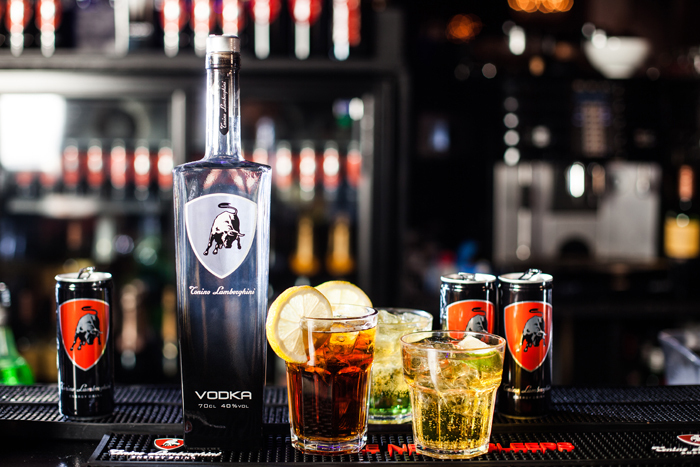 All hail Tonino Lamborghini Vodka, the latest premium vodka to take the market by storm. Already stocked in RussianMind favourites such as No 41 Mayfair and Funky Buddha, this vodka oozes class and as with the cars, it's styling combined with the heritage of Lamborghini is what sets it apart from the competition. The production process of the vodka is in itself fascinating, triple distilled using only the finest cereals from Eastern European farms gives a crisp clean taste and a generally refined texture. Perhaps the main appeal however, is the bottle the vodka comes presented in, a tall glass bottle, bearing the famed Raging Bull emblem, it's sure to impress on any occasion.